We offer premier garage door repair services for home and business owners in California. The whole repair experience is bound to be stress-free for you as we work around your schedule without much disruption and well within your budget. 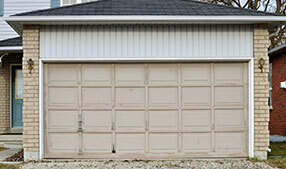 Expect excellent garage door repair service without the expensive price at our acclaimed company. 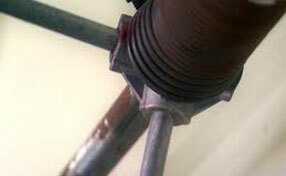 Garage door openers are essential and we provide complete service. We are the leaders not only in garage door repair services but also in gates repair and installation in our area.